Trinity Rose Designs: La-La Land Crafts Birthday Inspiration!! La-La Land Crafts Birthday Inspiration!! 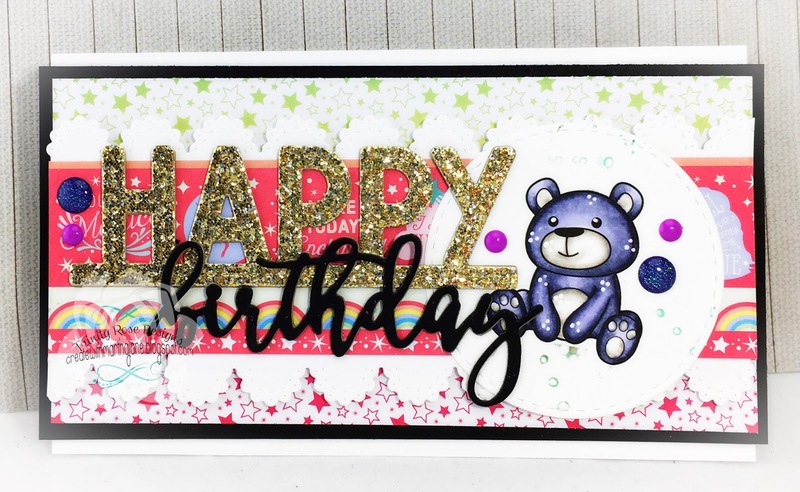 Today we are inspiring you to get those Birthday Cards made at La-La Land Crafts! Here are the La-La Land Crafts products I used for my card today! Isn't that cuddly Little Bear just the cutest?!! I hope this inspires you to go make some Birthday Cards of your own!! February 2017 La-La Land Crafts Club Kit!! La-La Land Crafts February New Release Showcase!! The Greeting Farm February New Release!! Kraftin Kimmie February New Release Hop!! Kraftin Kimmie February New Release Day Four!!! Kraftin Kimmie February New Release Day Two!! 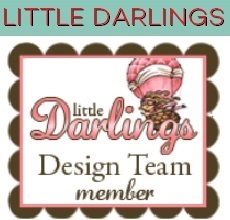 Your Next Stamp February DT Dare! Your Next Stamp February New Release Blog Hop!! Your Next Stamp Febuary New Release Preview! !